There’s something about the “five-meal-a-day” diet plan that a lot of the folks in the nutrition circles recommend – small amounts of food at regular intervals rather than heavy intakes twice or thrice a day. Discover all the techniques you can use to make Interactive Videos work wonders for you. The scenario with learning is no different. A learning overdose can put learners off. Learners are more likely to opt for something that is less time-consuming and fulfills their learning needs in a jiffy. Learning and Development professionals the world over realize this and are exploring different ways and formats of microlearning to leverage on the power of “less is more”. 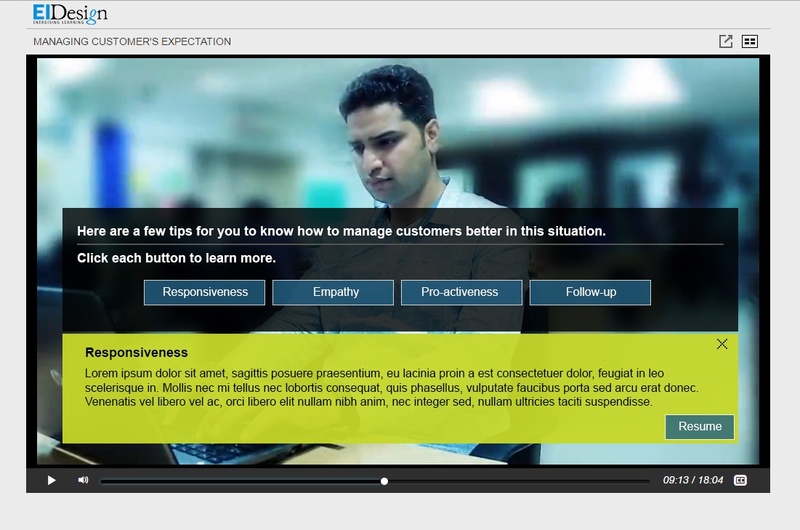 Here, I will showcase how you can use interactive videos for microlearning-based training, or else craft an effective interactive video-based microlearning solution for formal training or as a Performance Support Tool through a case study. Before we get to that, let’s quickly recap the definition of microlearning, its benefits, and where exactly you can use it in your organization’s learning strategy. Microlearning is a short, focused learning nugget (often 3-5 mins long or shorter) that is designed to meet a specific learning outcome. It can be used to offer formal training but it often finds a wider usage in informal training (with a focus on performance gain). Typically designed and delivered in rich media formats, it is a learner-centric approach that provides just-in-time training that is available on multiple devices. All these aspects ensure that it can be easily accessed, quickly completed, and easily applied by the learners. There are several benefits of microlearning. Let’s take a look at these from both learner as well as business perspectives. For further details on these benefits, you can read my earlier article 10 Benefits Of Microlearning-Based Training. Where Does Microlearning Find A Fit In An Organization’s Training? Supplement or reinforce the primary, formal training. Extend formal learning through Performance Support Tools (PSTs). Trigger behavioral change (leading to a transformational gain). My case study features our micro course on "Managing Customer Expectations". 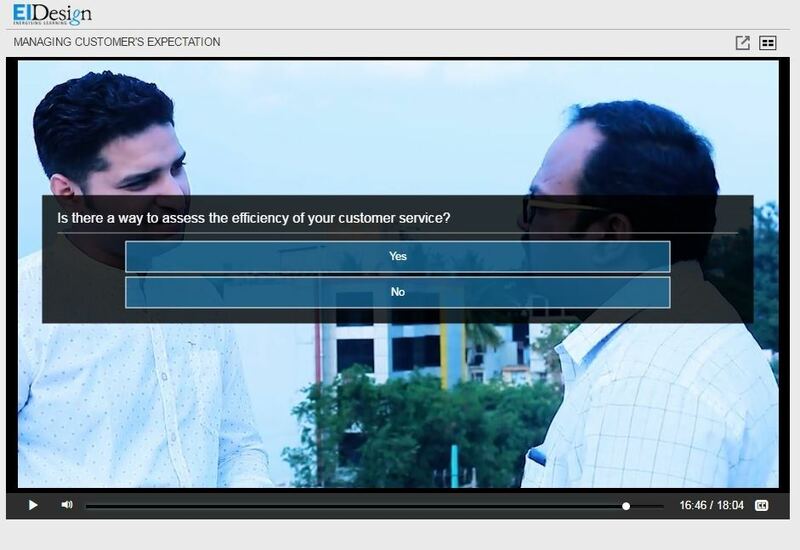 Through a series of videos, the learners go through the steps to understand customer expectations and how they can be managed effectively. During the journey, they have access to supporting learning aids like “Read More” and formative feedback. Advantages of using the interactive video-based approach. This solution is targeted at learners who are always on the move and depend on their mobile devices for their digital learning needs, specifically when it comes to engaging and interactive content. The power of videos as a medium is well established. Videos are a highly engaging and high impact media format. Most millennials prefer to learn through videos and this is established by the fact that YouTube is the highest content search service used after Google. However, passivity of the video does encumber how effectively we can use it for serious learning (that is, learning to meet a definitive learning outcome). This drawback can be overcome by the Interactive Video format that flips the passivity to learning activity. 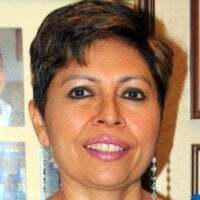 It enables pausing the video at specific key points and having learner interactions in the form of decision points and interactions that give the learners a personalized experience. This ensures that the learners are engaged throughout, reducing the chances of learners losing interest in the Learning to a great degree. Also, with modern video compression standards and increased broadband connection speeds across target demographics, we do not need to worry about bandwidth issues. Rather than depending on the online interactive videos that provide a limited interaction points, we have developed our own framework that can integrate single and multiple videos and create a learning path based on the narrative. It can be used for both formal and informal learning. Our solution is designed to work across multiple platforms such as Desktop, Tablets, and Smartphone (iOS and Android). The framework is compatible with SCORM 1.2, 2004, AICC, and TinCan to host on LMS/LRS or to be run as a standalone piece on a web server. Some of the SCORM features are completion, time, resume, and scoring in LMS/LRS. Branching based on learner decisions (the learner can be directed to an action-for instance a “Read More” or another learning path featuring different videos). Through the following screenshots, you will get a glimpse of various learning interventions we used in this microlearning-based training. 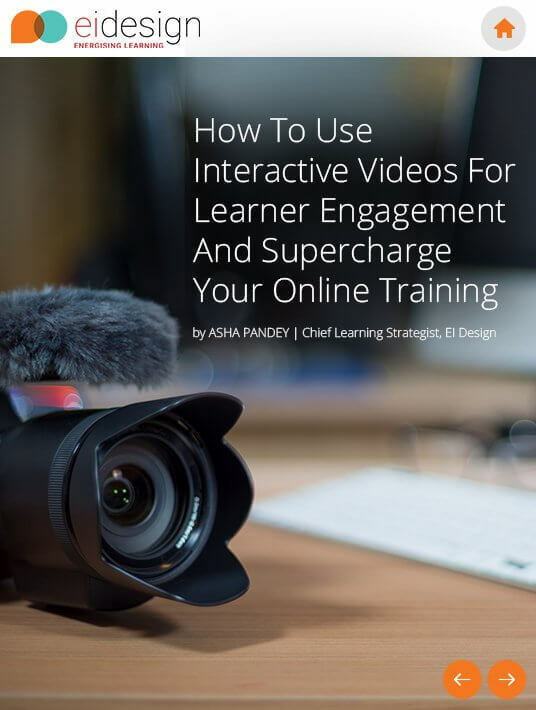 I hope this article is useful in reaffirming the power of microlearning-based training as well as how you can use interactive videos to create rich media, high impact training. 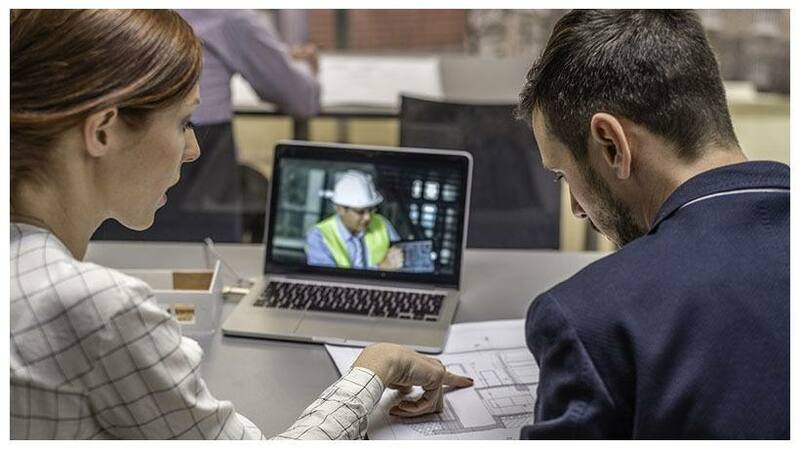 While interactive videos may not suit projects that have limited budgets, you can evaluate them for programs that have a longer shelf life to offset the additional budget outlay. It is worth investing on interactive videos for behavioral change trainings where this approach creates a great ROI.